Hey guys Ravon here again from wowtitans.net for another Ravon’s Review. 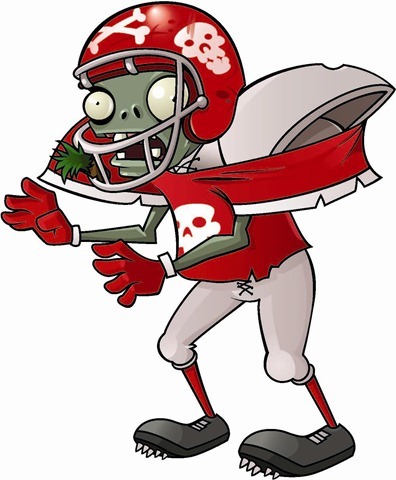 Plants Vs Zombies is another great game brought to us from the amazing developers at Popcap games. Released in 2009 it became massive as an iPod and iPhone game. As the name suggests you simply have plants fighting off zombies to protect the red neck family in your house from getting eaten for supper. You do this by placing numerous various plants who can either shoot or freeze or just stand their and get eaten between the zombies and the house. That’s it win and zombies die…. Lose and rednecks die. Game play is the same as all tower defense type games. The difference is that some plants can only be placed in certain area like lilly pads can only be placed on water so that you can place a plant on top. Don’t think zombies can’t swim here people. The zombies themselves come in lots of different forms including normal slow zombie, jogging zombie and even a Michael Jackson Thriller zombie. The game itself is available across multiple different formats including iPad, iPhone, Mac, PC and XBox Live Arcade. Requirements are basically none existent as it is simply a flash game and is one that will work on any computer 10 years old or newer. So the game is excellent. It’s not a game I personally would sit down and play hours of but if definitely one I would jump on for 30 minutes to an hour to clear a level or two when I have nothing else to do. In saying that the achievements that can be unlocked also make it fantastic for replay value and the sheer fun of the game will definitely have you coming back for more and more. Should you buy this game. DAMN RIGHT YOU SHOULD. It holds up against some of the biggest games out there not for story line or difficulty but for sheer fun factor and damn it we’re all about the fun factor on Polygamerous. 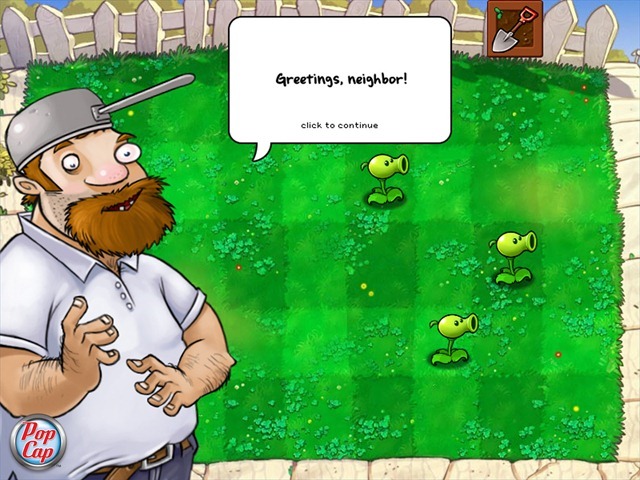 Plants Vs Zombies is currently $19.99 from popcap.com and is €9.99 from Steam. So for those prices it is a hit for all the family. Just don’t let the zombies get them.